The son of a painter, Quarenghi studied painting first in Bergamo and then in Rome, where he was taught by Anton Raphael Mengs and Stefano Pozzi. Vincenzo Brenna introduced Quarenghi to architecture. In 1779 Baron Friedrich Grimm secured Quarenghi�s invitation to Russia by the empress Catherine II. 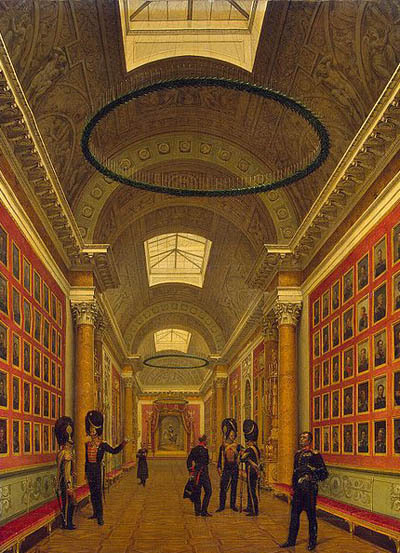 Among his first important commissions were the English Palace at Peterhof (1781�89; now at Petrodvorets), since destroyed, and the Hermitage Theatre (begun 1782). 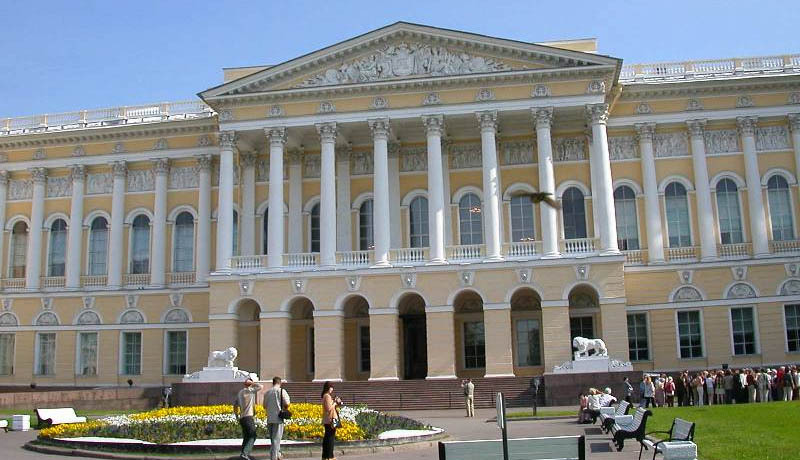 These were the first buildings in Russia in the Palladian style. Other early constructions include the massive Bourse and the State Bank (1789�96). 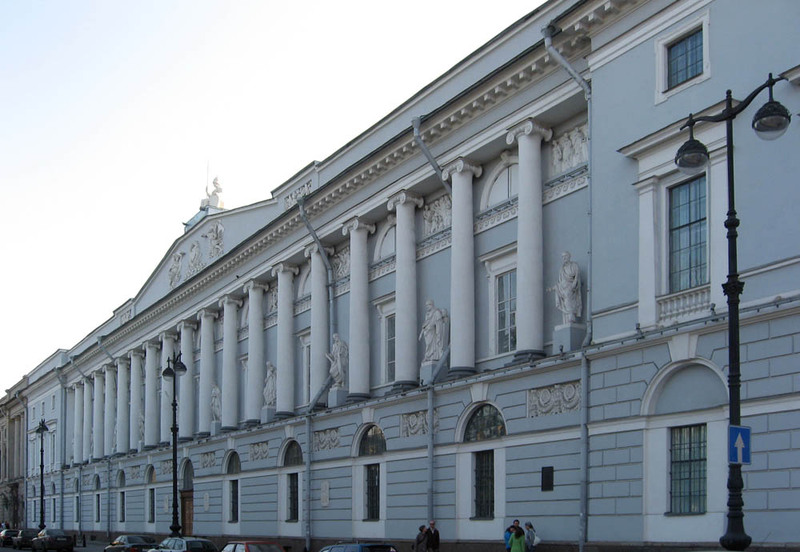 His other works in St. Petersburg included St. George�s Hall in the Winter Palace (1786�95), several bridges on the Neva, and a number of academic structures, including the Academy of Sciences (1785�90), the Catherine Institute (1804�07; now the Saltykov-Shchedrin Library), and the Smolny Institute (1806�08). At the royal residence of Tsarskoye Selo, Quarenghi designed the baths, concert hall, church, the Alexander Palace, and other structures. Quarenghi designed simple but imposing Neoclassical buildings that have clear and precise designs. His favourite format was a plain rectangular block fronted by an elegant central portico with pillars and pediment. 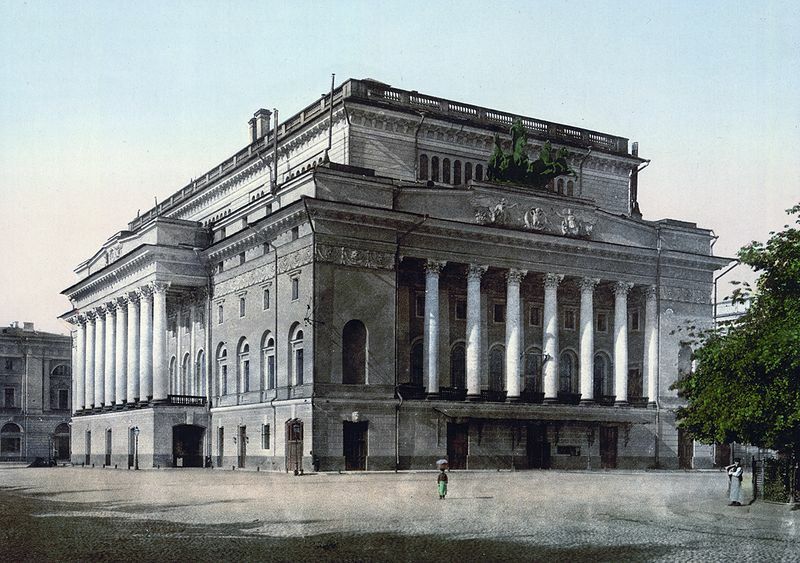 His buildings give the city of St. Petersburg much of its stately character. 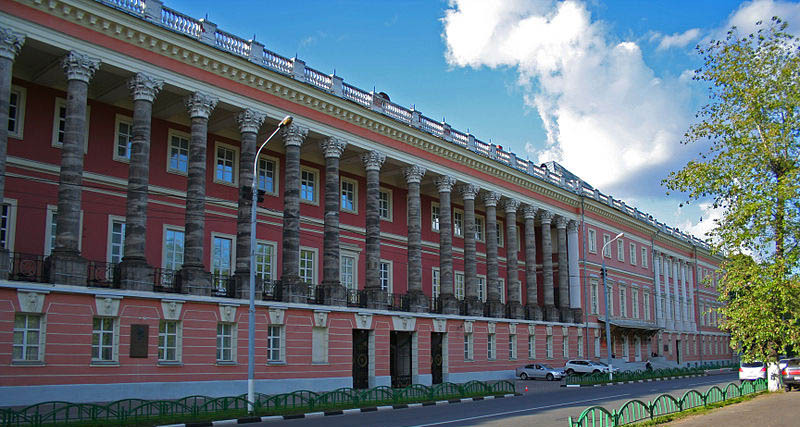 Academy of Sciences headquarters in Saint Petersburg on Universitetskaya Embankment. The former Catherine Palace in Moscow. Part of the south-eastern facade. Carlo di Giovanni Rossi, (Russian: ���� �������� �����) (18 December 1775 - 18 April 1849) was an Italian architect, who worked the major portion of his life in Russia. He was the author of many classical buildings and architectural ensembles in Saint Petersburg and its environments. In his lifetime, he built a theater on the Arbat Square (later destroyed by the fire of 1812) and was rewarded with the Order of St. Vladimir of IV degree. Carlo Rossi was born 18 December 1775 in Naples (his stepfather was the famous ballet artist Charles le Picq) and was brought to Russia in his childhood when his mother, a well-known ballerina, was invited into Russia to perform. From youth he was connected with the world of the arts. He trained in the studio of architect Vincenzo Brenna. In 1795 he entered the service of the admiralty board of architecture; as the assistant to Brenna, together with whom, it is assumed, he participated in the construction of Saint Michael's Castle in Saint Petersburg. From 1802 to 1803 Rossi studied in Italy. In 1806 he obtained the title of architect and an office. In 1808 he was dispatched to the Kremlin archaeological expedition in Moscow, where he built St. Catherine's Church of the Ascension Convent and the theater at Arbat Square, which burned to the ground during Napoleon's invasion of Russia. He was rewarded with the Order of St. Vladimir of IV degree. In 1814 he obtained the rank of Collegiate Councilor. In 1815 he returned to Saint Petersburg. In 1816 he was appointed to a position on the committee of structures and hydraulic works. 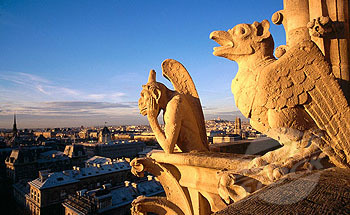 The buildings of Rossi are characteristic of the empire style, which combines grandeur with noble simplicity. These include: the Yelagin Palace with the hothouse and the pavilions (1816-1818), Saint Michael's Palace, General Staff Building, the buildings of the Senate and Synod (1829-1833), the façade of the Russian National Library that faces Alexandrinskaya Square, the pavilions of Anichkov Palace, the arch of the General Staff Building, the Alexandrine Theatre and the buildings of the Board of Theaters and Ministry of Internal Affairs. In Pavlovsk, Rossi built the palace library. One of the last buildings of Rossi was the belfry of the Yurevskogo monastery near Velikiy Novgorod. On 18 April 1849, he died of Cholera in Saint Petersburg, according to available data - in complete oblivion. He was buried in the Volkov Lutheran cemetery. During the Soviet period, he was reburied at the necropolis St. Lazarus of the Alexander Nevsky Monastery with the same grave. Palace Square in Sankt Peterburg. 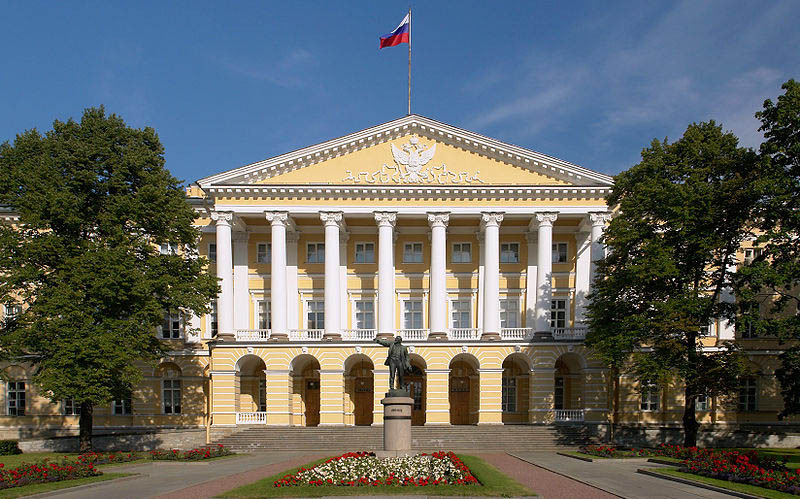 The earliest and most celebrated building on the square is the baroque white-and-azure Winter Palace of Russian tsars (1754�62), which gave the square its name. Although the adjacent buildings are designed in the Neoclassical style, they perfectly match the palace in their scale, rhythm, and monumentality. The opposite, southern side of the square was designed in the shape of an arc by George von Velten in the late 18th century. 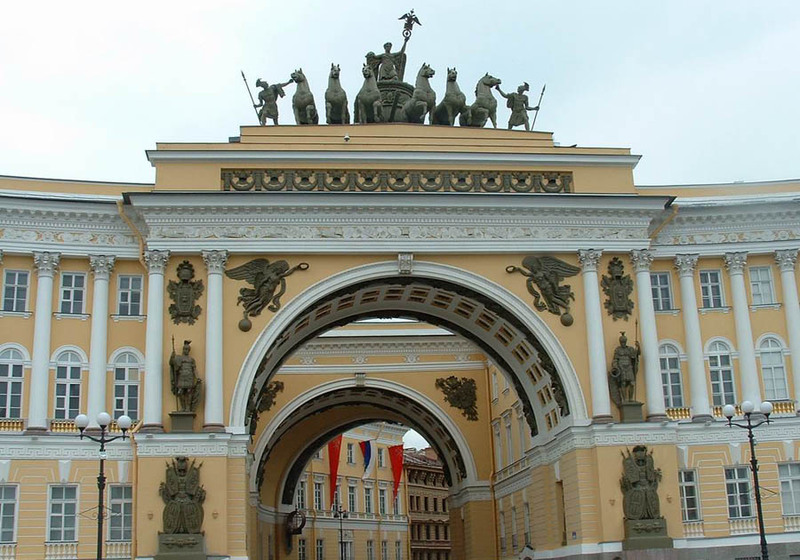 These plans were executed half a century later, when Alexander I of Russia envisaged the square as a vast monument to the Russian victory over Napoleon and commissioned Carlo Rossi to design the bow-shaped Empire-style Building of the General Staff (1819�29), which centers on a double triumphal arch crowned with a Roman quadriga. Russian National Library. Saint Petersburg (Russia), Nevsky Avenue. The Russian Museum. Saint Petersburg. 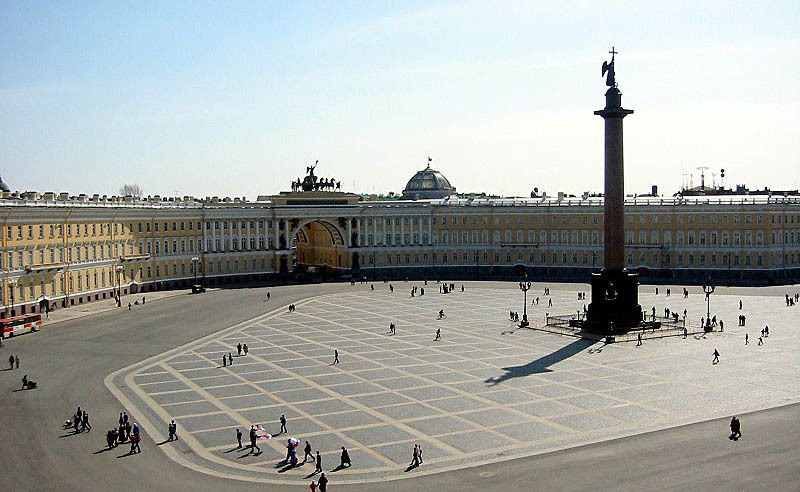 Senate and Synod buildings on Decembrists' Square were built much later than the monument, in 1829-1834. Design by Carlo Rossi.